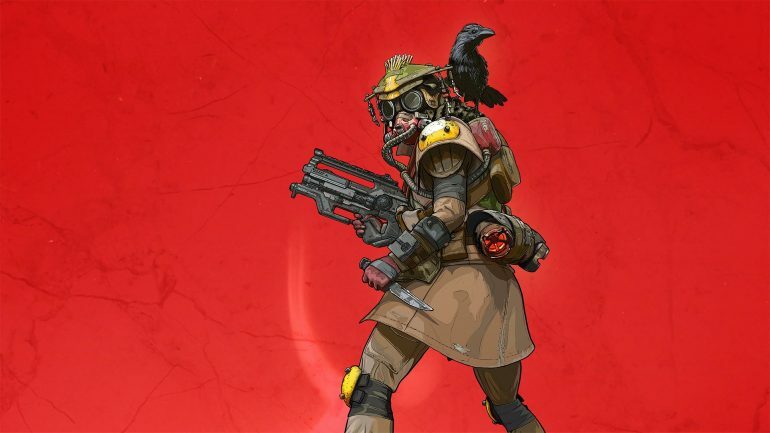 What is Apex Legends’ age rating? Since it’s a digital game, there’s no box to see which age group it belongs to. EA and Respawn’s new free-to-play battle royale title, Apex Legends, hit the market a few days ago, giving anyone a chance to download the game and play it. Since it’s a digital title with no retail version, however, it can be hard to find out exactly what age group the title has been put into—but it does exist. Apex Legends has been given an ESRB Rating of T for Teens, which means the game is mainly made for those who are 13-years-old or older. The game does contain a lot of violence for a battle royale game and only has minimal blood. Another reason for its rating may be due to the inclusion of loot boxes, which could be considered “simulated gambling.” There’s also mild strong language used in certain parts of the game or by the community during voice chat sessions. So if you want to be a responsible adult, make sure no kids play this game—send them to Fortnite: Battle Royale instead.